At the start of this season I backed Glasgow to win the title so it’s probably strange that my tune has changed a solitary loss later. Importantly however, Munster have shown their newfound strength in depth as of late with players like Kevin O’Byrne, Sam Arnold and Alex Wootton stepping up to the plate in emphatic fashion. Van Graan has also added an injection of energy and dog to the fold in the last month that convinces me that not only do the men in red have the talent required to reach the semi-finals but the focus required to scrape their way to silverware too. There will be tough competition on the way, the Warriors included, but here’s hoping the wait for a trophy ends in 2018. Let’s just hope Leinster are busy focusing on the main event! A November Series clean-sweep that oversaw an influx of star talent (most notably in the shape of the scintillating Jacob Stockdale) seemed to have had Ireland as healthy favourites for the 2018 Six Nations Championship. Unfortunately for Joe Schmidt’s men, the fixtures do not fall kindly. An opening day trip to Stade de France (where Schmidt won by 2 points in 2014 and lost by 1 point in 2016) and a closing day trip to Twickenham (where a Schmidt-coached Ireland have never won) is hardly compensated by the three home games. It could be a tricky Spring for the men in green but should they come out as champions it would be an incredibly impressive feat. 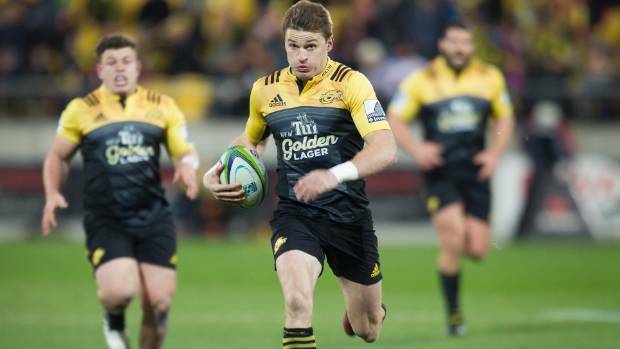 Any team with players like Dane Coles, Ardie Savea, TJ Perenara, Beauden Barrett and Julian Savea are going to be kind of good. Somehow that wasn’t enough for the Wellington franchise last season as instead, the Crusaders claimed their eight Super Rugby title. This year however the Canes expect their new batch of talent to announce themselves as likewise superstars. Ngani Laumape, Vince Aso, Jordie Barrett and Asofo Aumua are but a few players a year older now who collectively could tear this season’s competition to shreds. Certainly worth a punt. Two dominant performances against Saracens and what’s looking like a guaranteed home quarter final, the French outfit finally look like they are about to achieve their long awaited European Cup glory. With the Stade Marcel Michelin looking like a fortress in Europe, their route to the final couldn’t be simpler with two home games standing in their way and no opposition looking up to their level this season. One side that have looked close are the men they defeated in last year’s semi-final – Leinster. The three-time champions have burst out of the blocks this campaign with impressive victories over Glasgow, Montpellier and Premiership Champions Exeter Chiefs, sitting them atop Group 3. Youth, squad depth, established internationals and brilliant coaches, this Leinster team has it all. No need to worry about injuries as each replacement is as good as those in the first choice XV. Dominant performances in both Europe and in domestic action this season suggest that this side could be strong enough to win the double. If one thing could stand in their way in the PRO14 it may be their busy schedule once they reach the latter stages of Europe; at which point a team like Glasgow could well swoop in and take the glory. That all important fixture in Twickenham between Ireland and England may be the decider and for me it’s hard to forecast an Irish victory on the away turf. I therefore suspect England will make it three Six Nations titles in a row as unsettled Welsh and French sides are likely to cause little hassle to Eddie Jones’ men. Italy are showing positive signs as of late but they aren’t exactly challenging for the title either. For England that leaves northern neighbours Scotland as the single challenger to the throne, a team who have grown into a flourishing youthful side filled with power, skill and pace to match any side which showed in their drubbing of the Aussies in November. England are favourites but Scotland are right up there with them. The Lions have reached the final in the last two seasons but seem to have no luck against their New Zealand rivals in the showpiece event. This year however they will hope lessons have been learned and finally get their hands on the crown. Third time lucky for the South Africans? 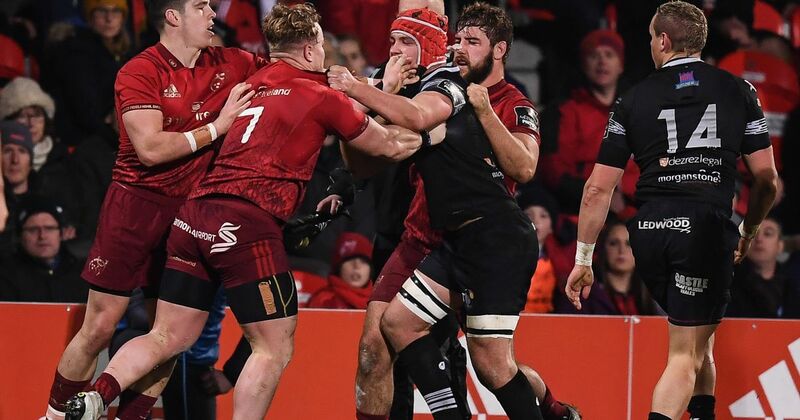 Last years champions the Crusaders were the surprise package for most people in 2017 but their style of rugby, which carries similarities to their Northern compatriots, bolstered by the addition of Ronan O’Gara to their coaching panel gives them an added edge against their rivals so don’t be surprised if they’re in the running again this season.